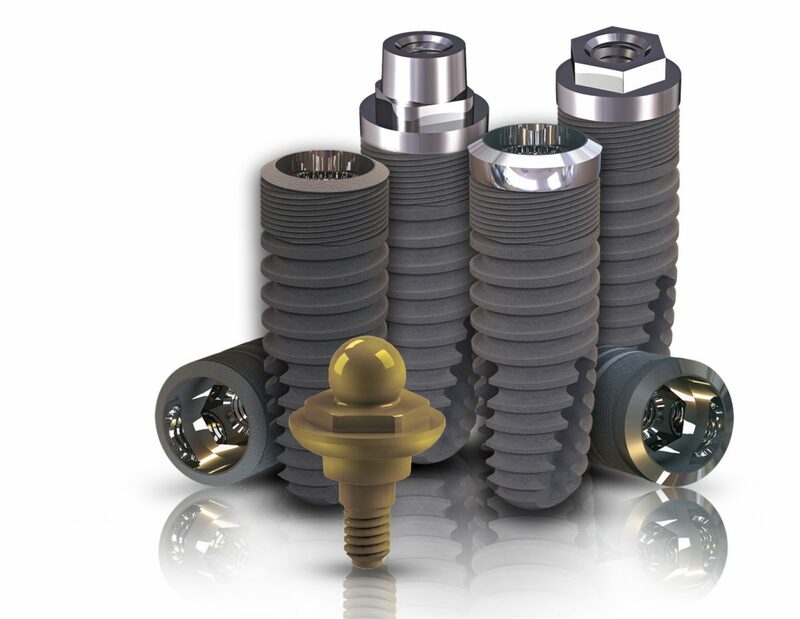 Eckermann has developed an implant system that is easy to apply and very effective. 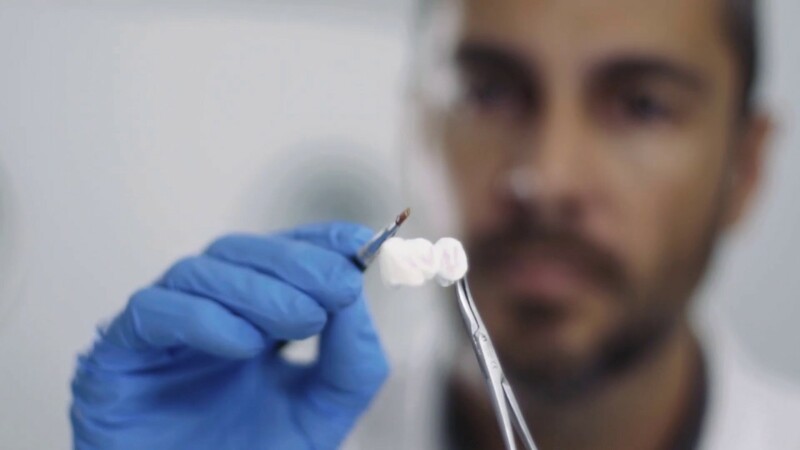 With its own patents and ideas. 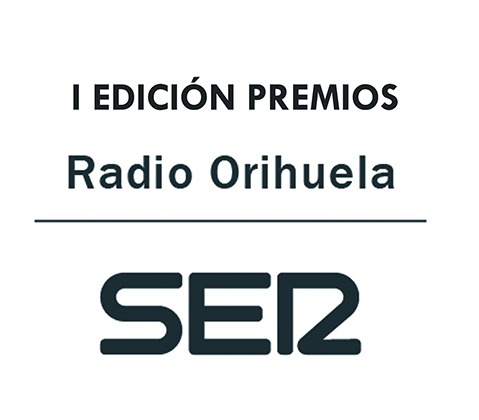 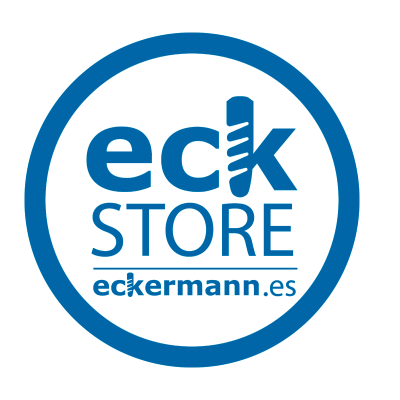 Eckermann Laboratorium – is a 100% Spanish company that developes its activities in the local and international market. 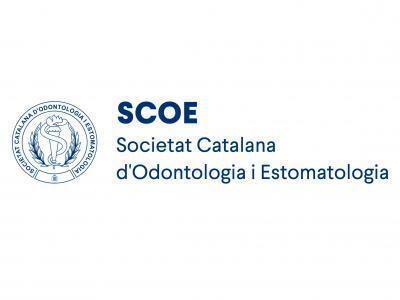 The central offices are located in Almoradi (Alicante), from where customer service, administration and commercial management, logistics and production are coordinated. 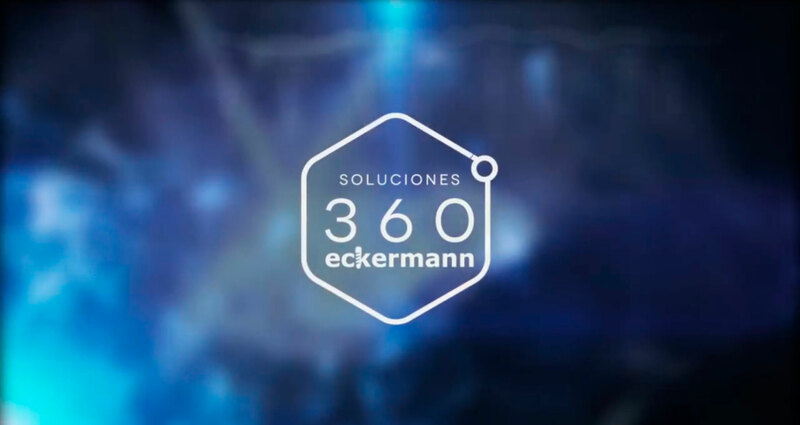 Scientific comitee of Eckermann – formed by a group of specialist doctors and professionals in various disciplines of the oral-dental field highly experienced in the Systematic of Eckermann Implants. 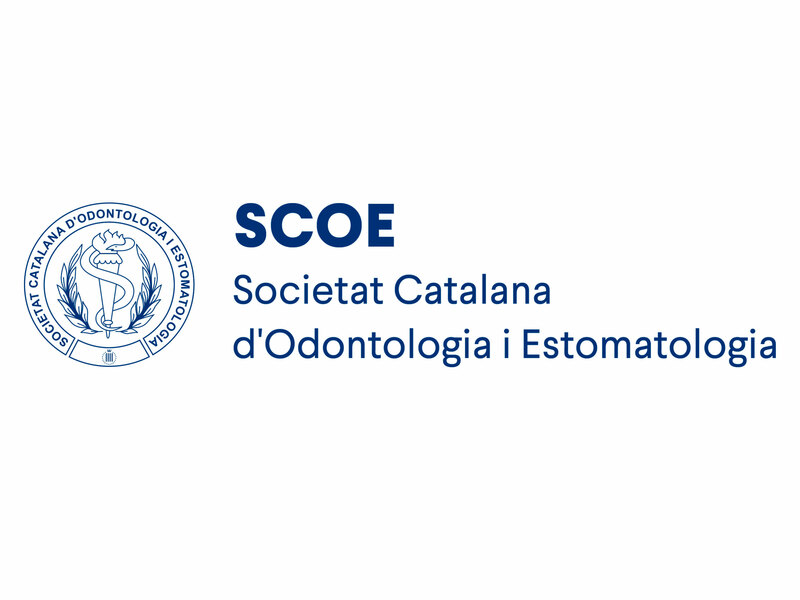 The main value they have is the customer service, focusing mainly on the quality of the product and providing both professionals and patients the most advanced solutions. 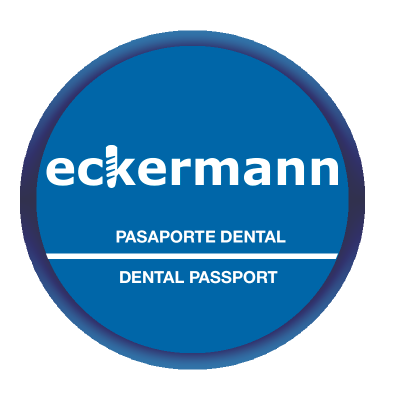 Eckermann offers its a free digital dental passport to their customers. 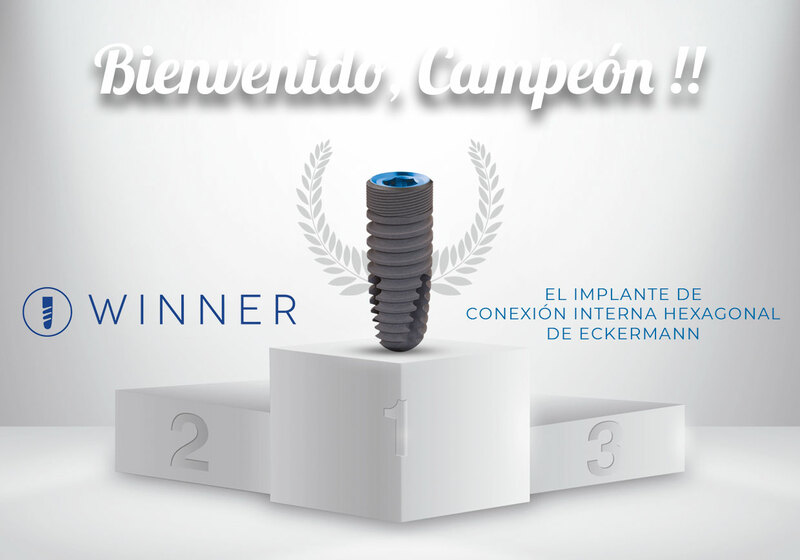 A management platform for implant and prosthetic Eckermann placements in clinic. 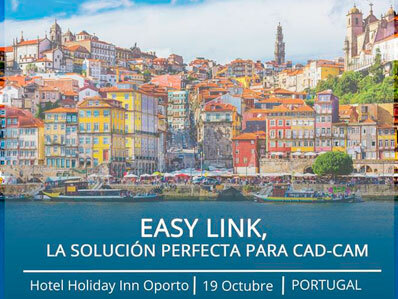 Available in web browser (internet explorer, google chrome, … and mobile version (iOs, android)).